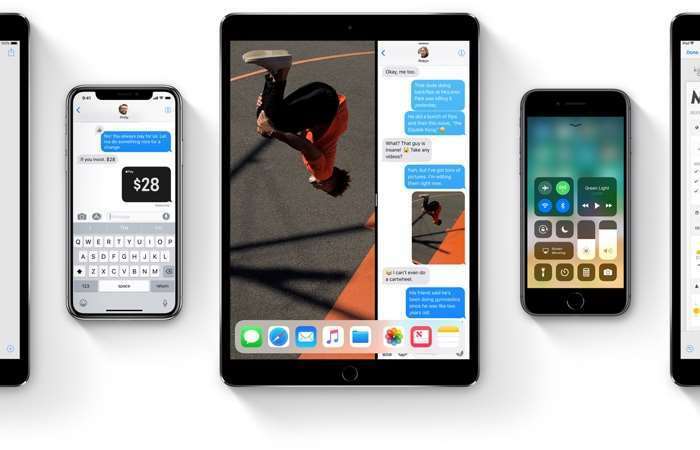 The iOS 11.1 software update is expected to land some time today and Apple has now release a new beta of its next version of its mobile OS, iOS 11.2. The iOS 11.2 beta 1 update is now available to members of Apple’s Developer Program. The new iOS 11.2 beta brings a range of new features to the iPhone and iPad, including a number of bug fixes and performance improvements for the devices. Including in the update is a fix for the recent Calculator app bug and more. The update also comes with a new Now Playing feature for the Apple TV that allows you to control content on the device from the Control Center. There is also a new camera emoji and more. The new iOS 11.2 beta also expands the TV app to both Sweden and Norway. As yet we do not have any details on when the new iOS 11.2 software update will be released. As this is the first beta it could be a while before this software hits the iPhone and iPad. As we mentioned earlier Apple is expected to release the iOS 11.1 software update some time today. The software is being released ahead of this weeks launch of the new iPhone X, the handset goes on sale this Friday the 3rd of November.